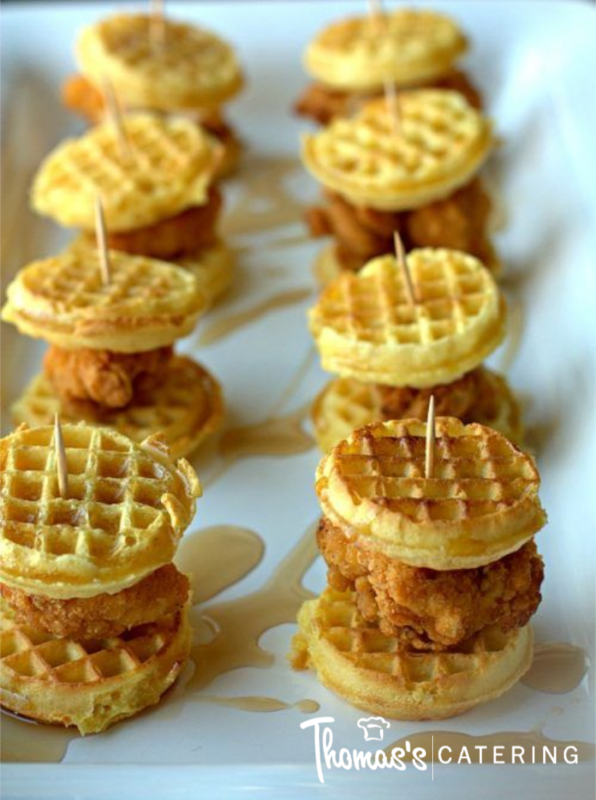 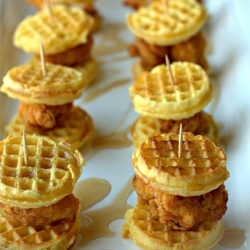 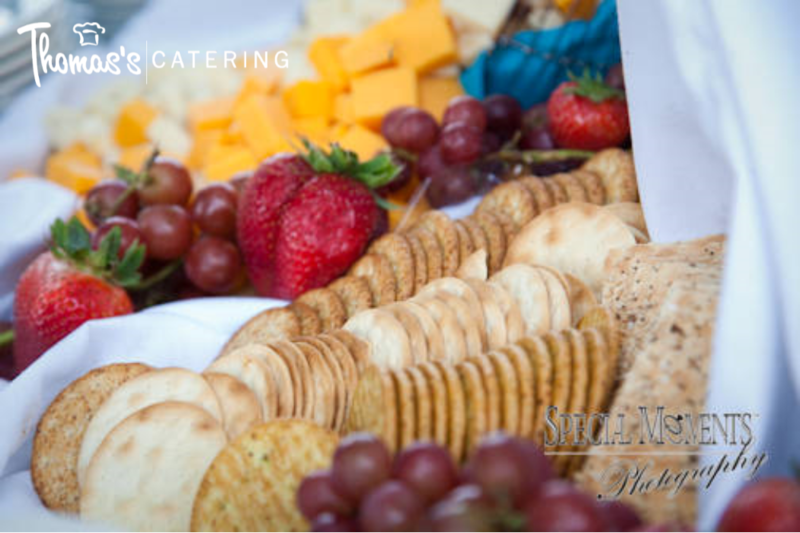 Food is the heart of any event. 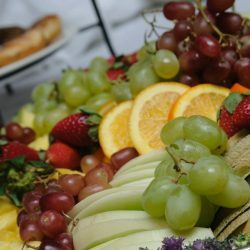 If the food is subpar, it will not be as memorable as it could be. 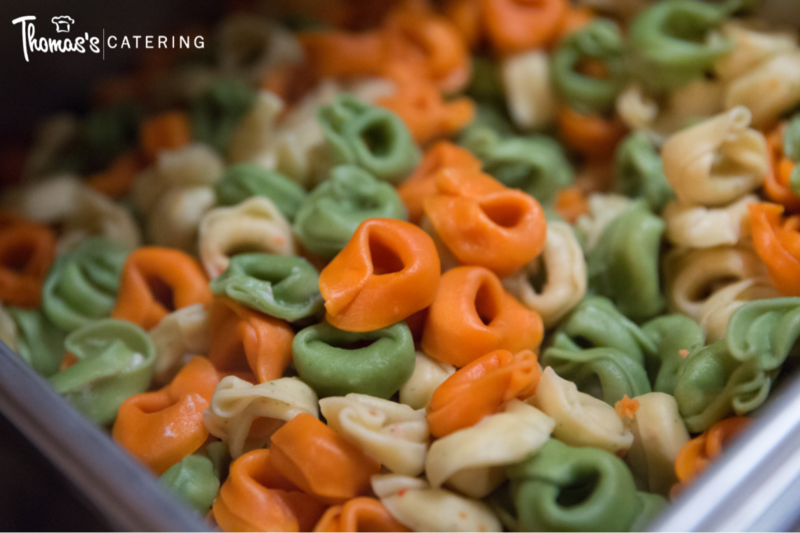 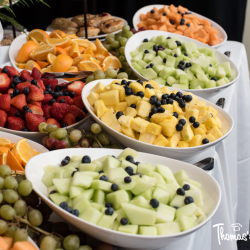 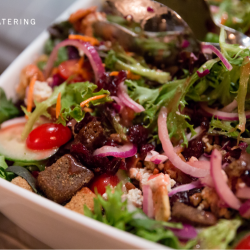 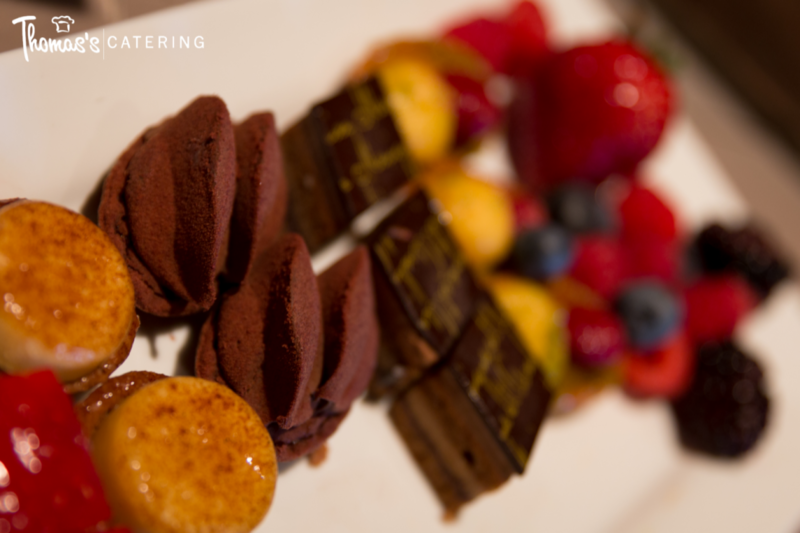 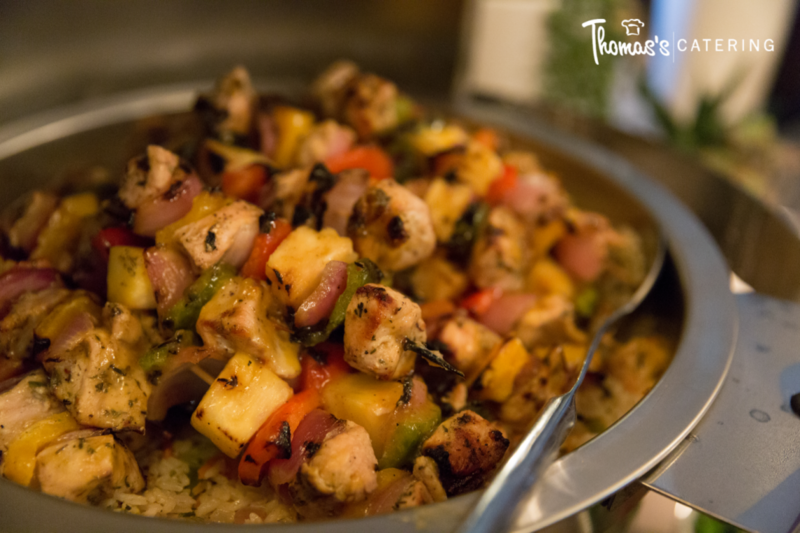 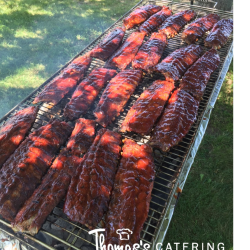 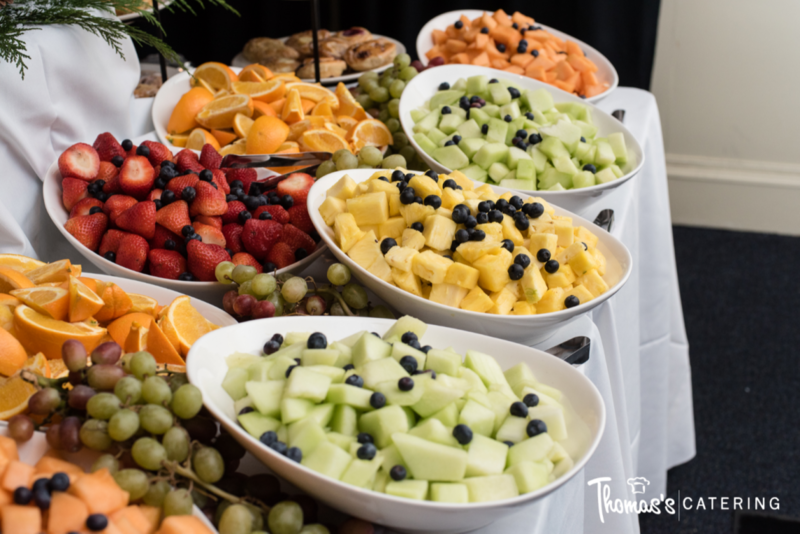 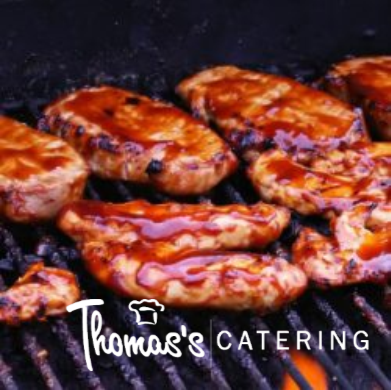 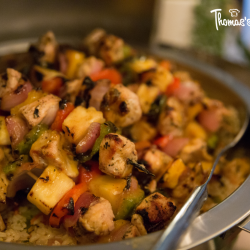 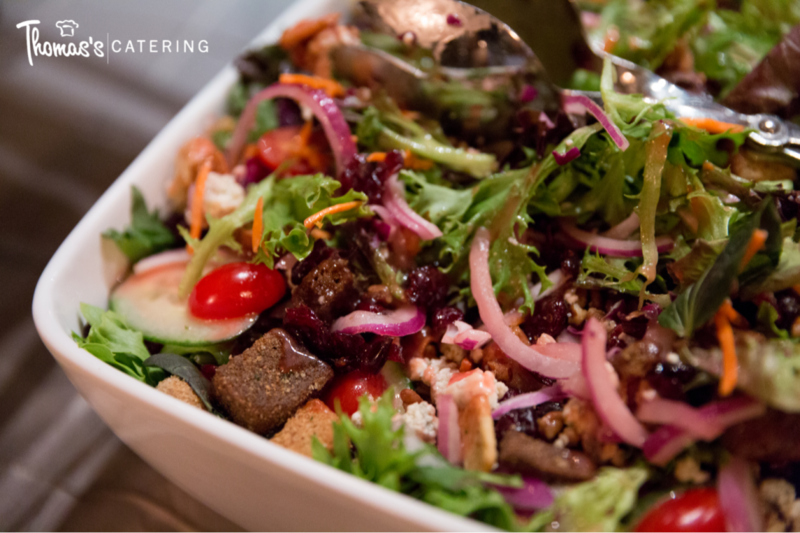 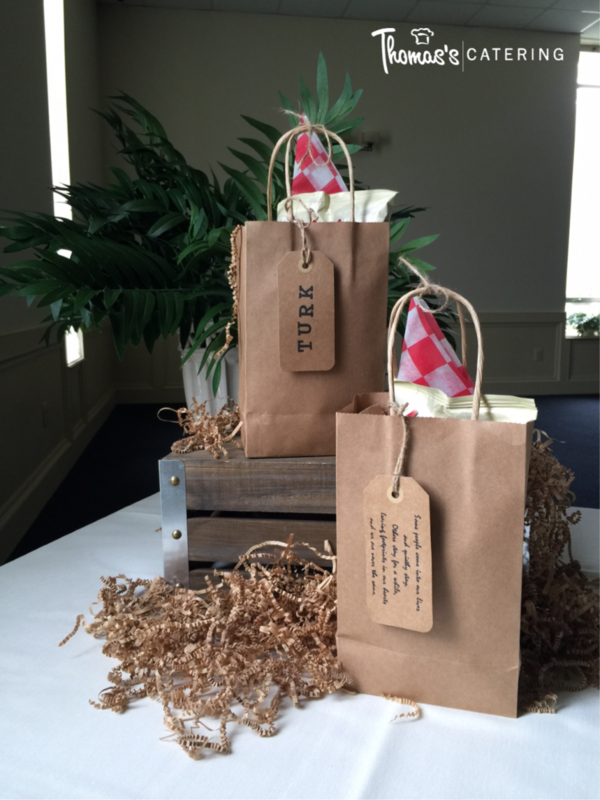 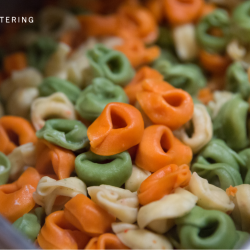 At Thomas’s Catering, our primary passion is simple: making delicious food. 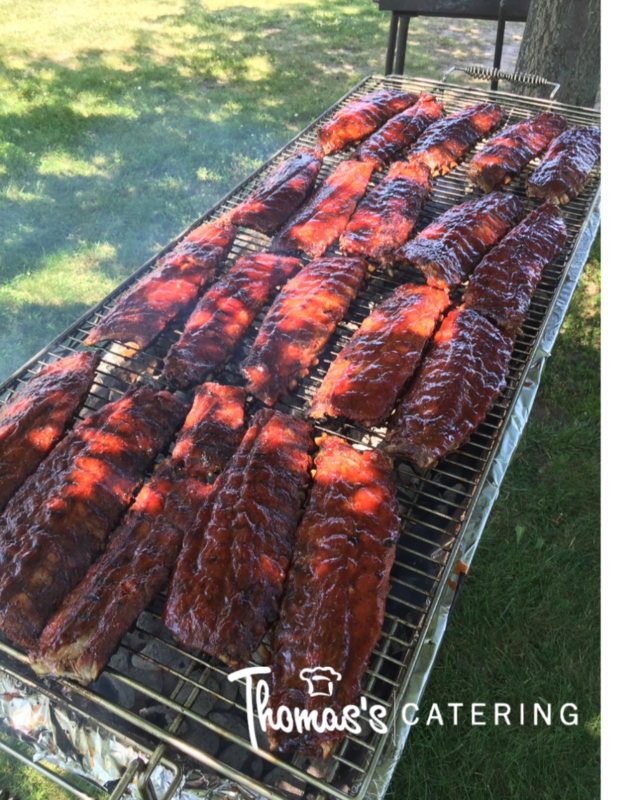 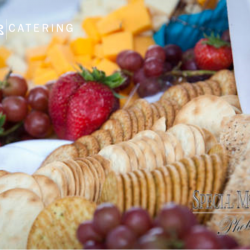 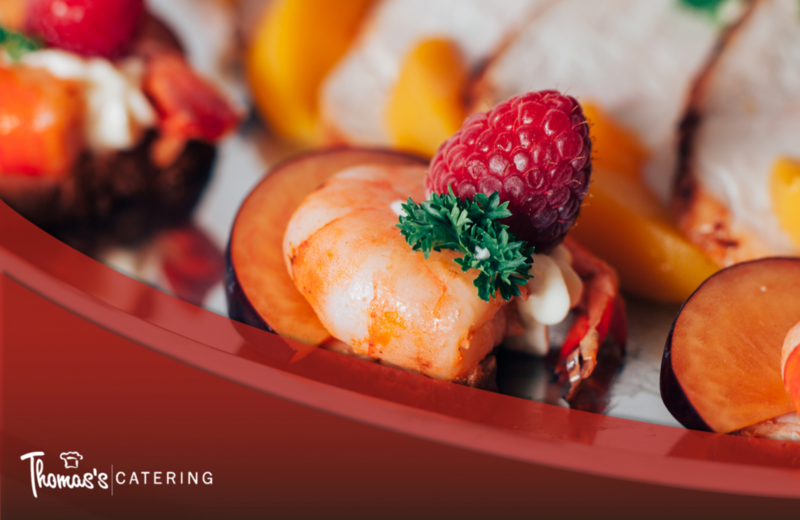 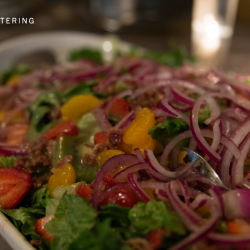 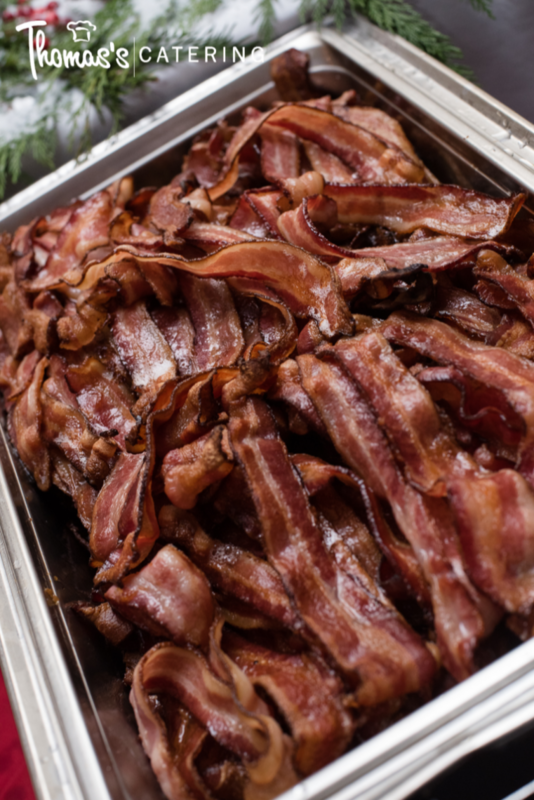 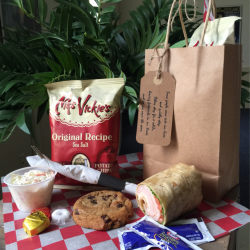 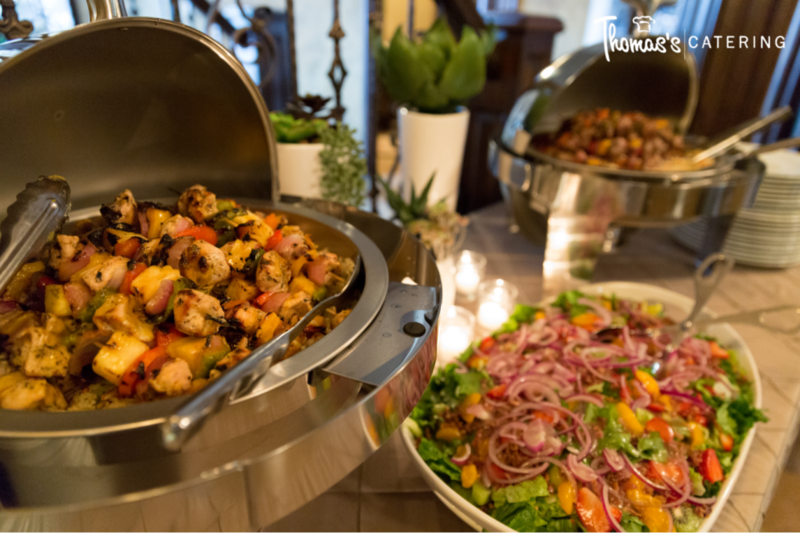 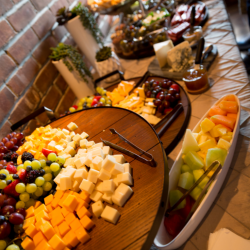 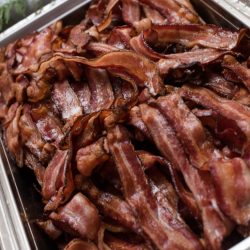 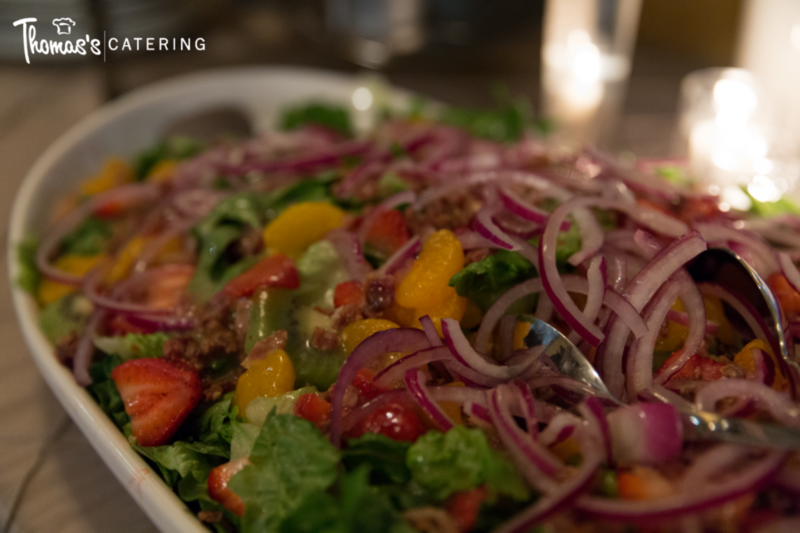 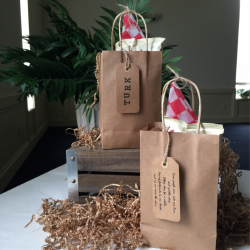 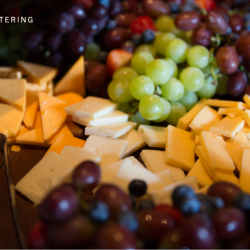 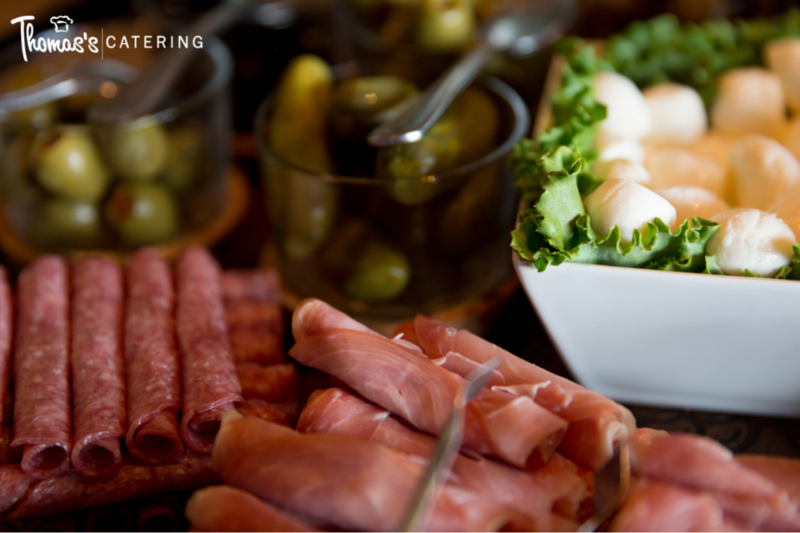 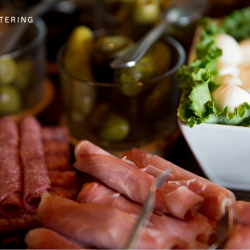 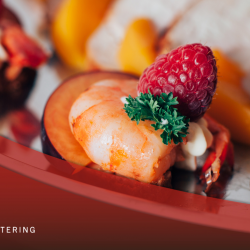 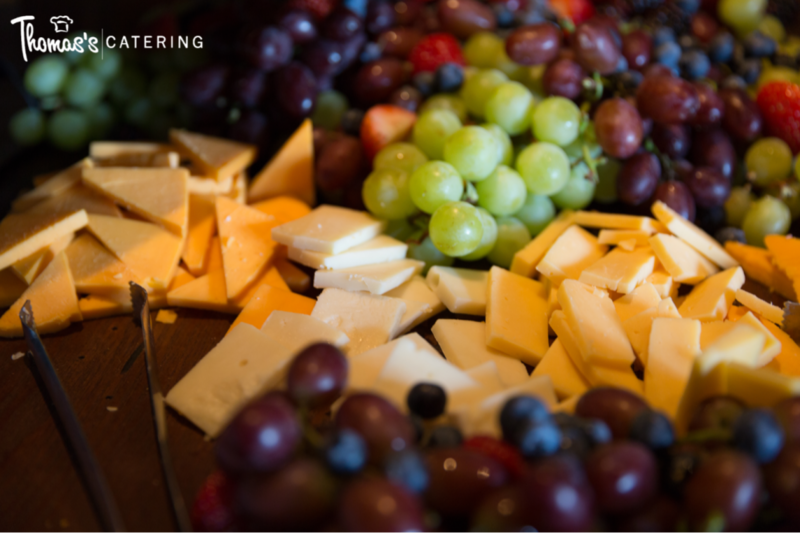 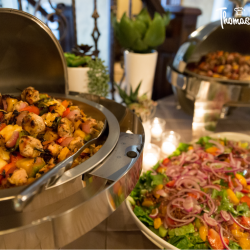 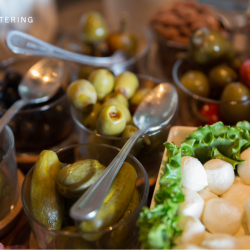 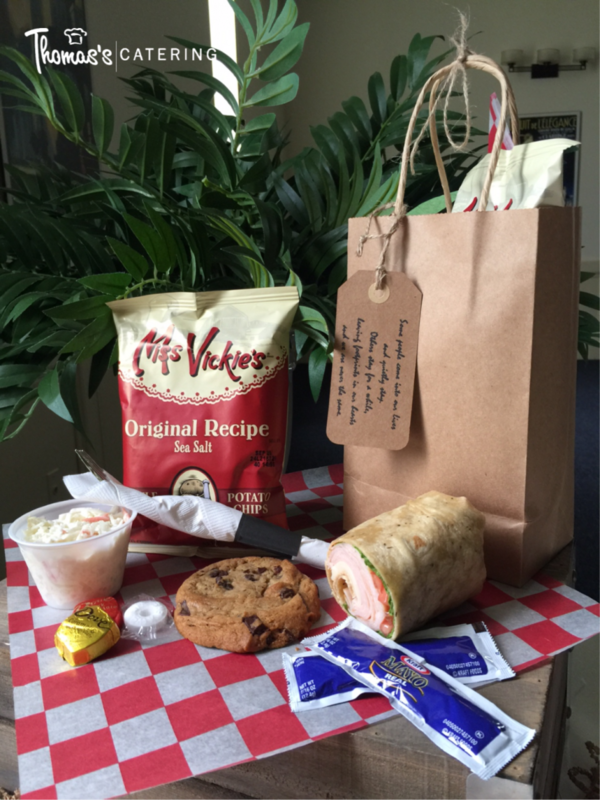 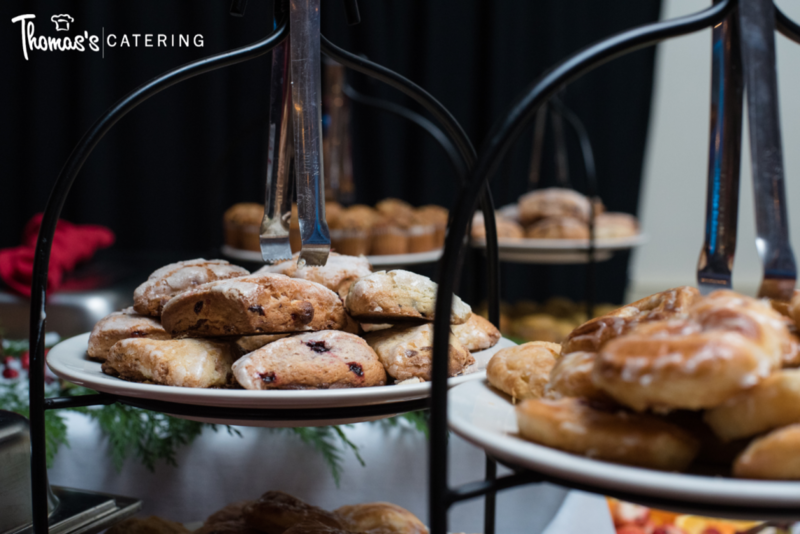 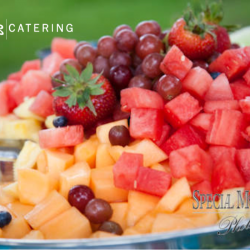 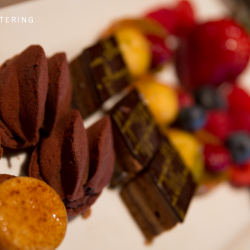 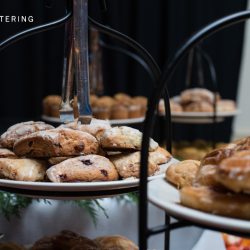 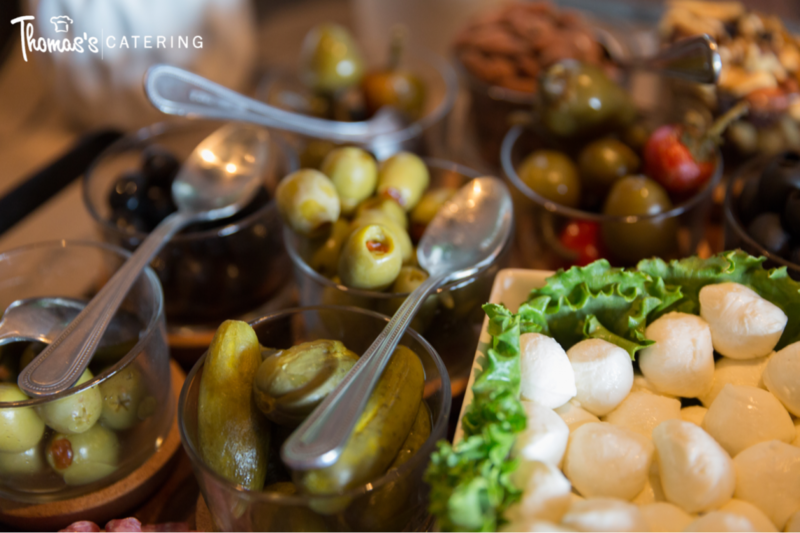 When we catered your event, whether it’s your wedding, graduation party, or a backyard BBQ, you can rely on our catering to be a treat for your taste buds. 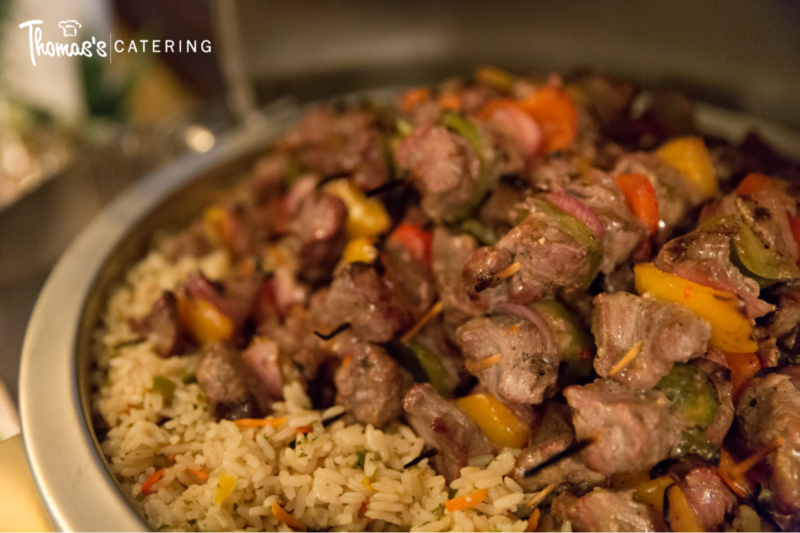 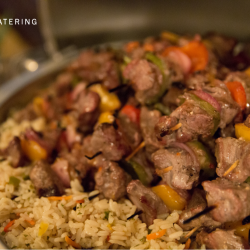 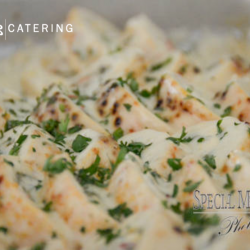 We are masters of a variety of cuisines, so we are certain we can please any palate and offer a catering option that will be appropriate for your specific event. 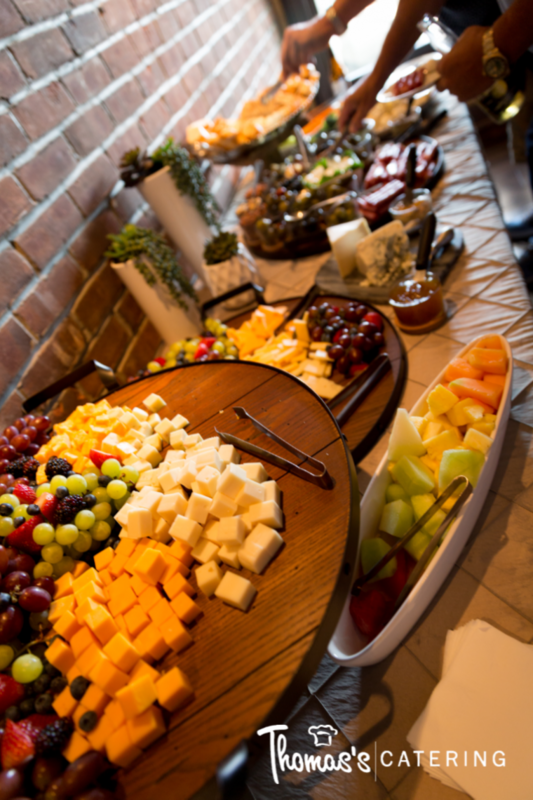 See for yourself with our mouthwatering photo gallery! 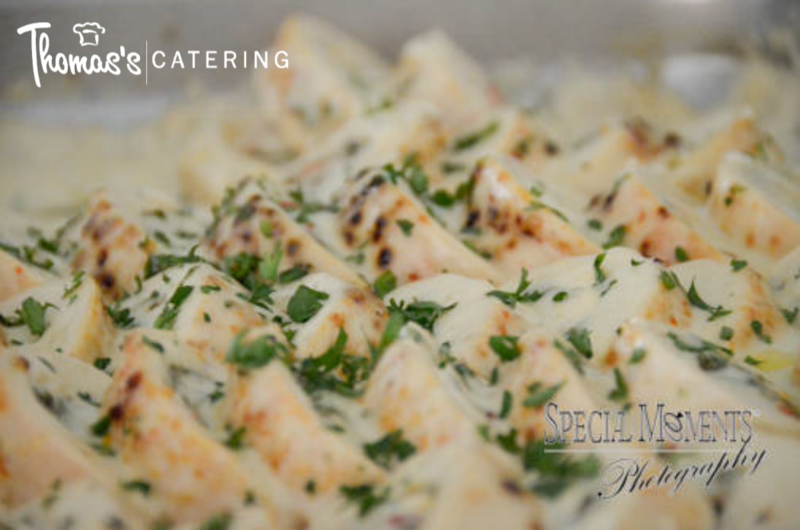 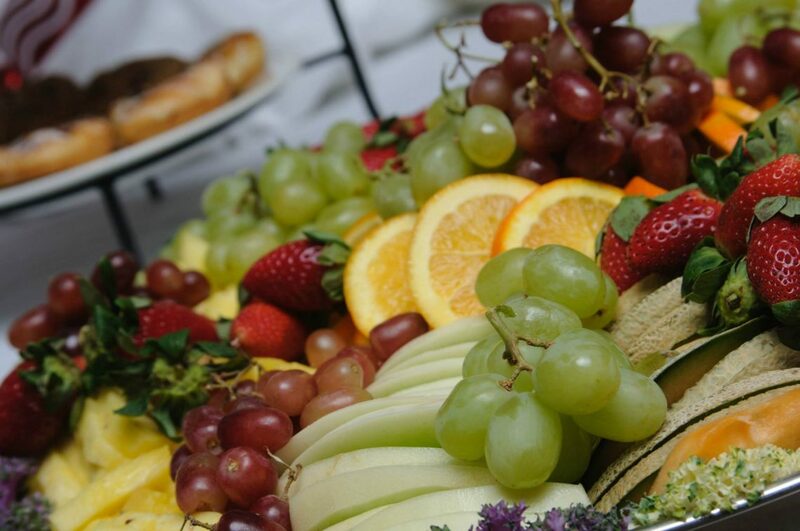 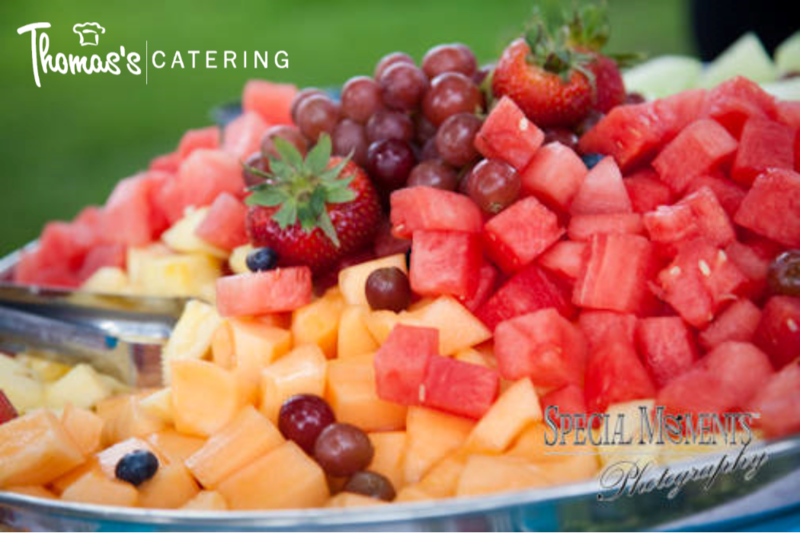 Get in contact with us for delicious catering services in Detroit, Livonia, Westland, Plymouth, and the surrounding areas.